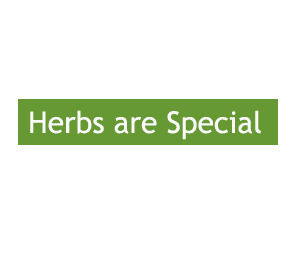 Herbs are Special Coupon: 10% Off + 3 FREE - Plant Articles. Use this Herbs are Special coupon code at checkout to receive the discount of 10% for 1 item. Enjoy it! "Wonderful World of Herbs" for only $35.